Since rubber floor coverings are very durable, they can be used wherever the floor is subject to extreme loads, such as hospitals or industrial buildings. That is why they require a reliable special adhesive. 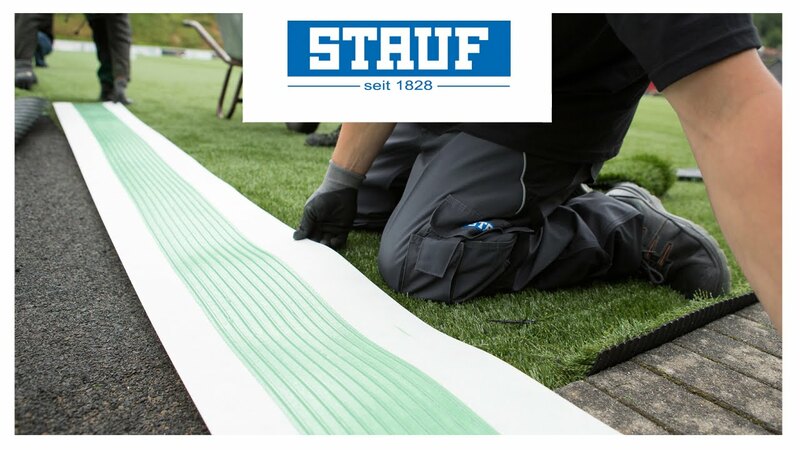 STAUF has an extremely adhesive solution with hard adhesive ridges that promotes dimensional accuracy of the rubber flooring and minimised shrinkage.